Shere Khan and Idris Elba. foto. 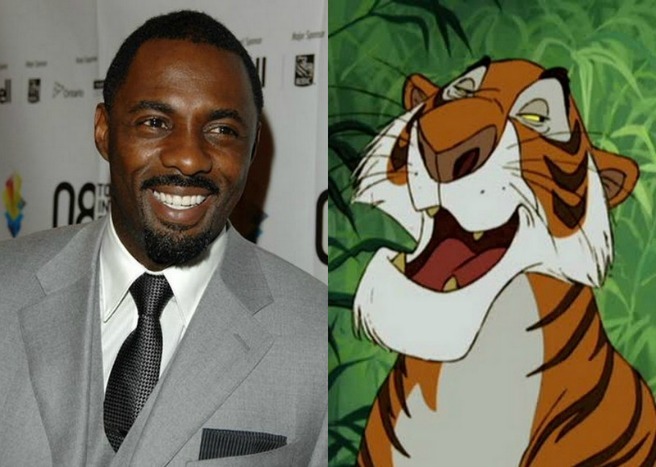 Wallpaper and background images in the The Jungle Book club tagged: photo idris elba tiger shere khan.